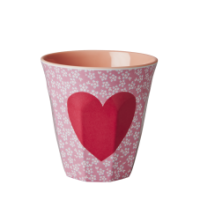 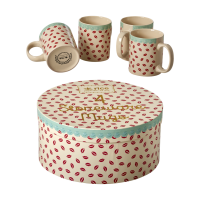 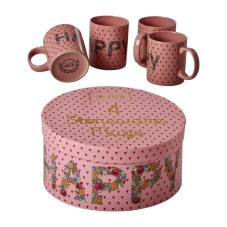 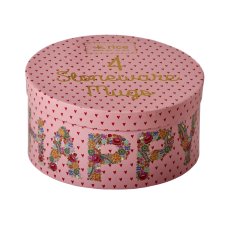 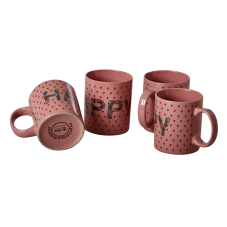 Set of 4 beautiful pink ceramic mugs with the word Happy printed (made up of colourful flowers) on it and small hearts, complete with a gift box by Rice DK. 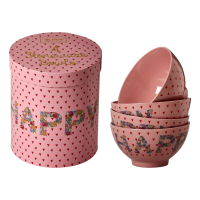 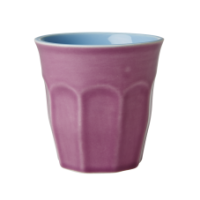 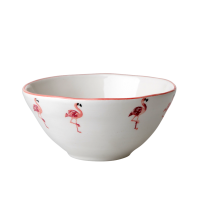 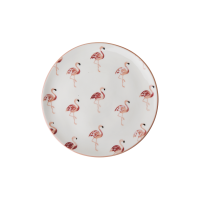 Match with the ceramic pink Happy bowls. 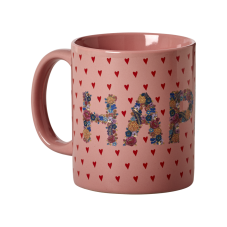 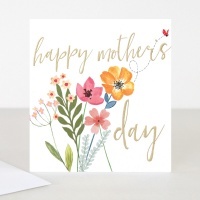 Would make a lovely gift. 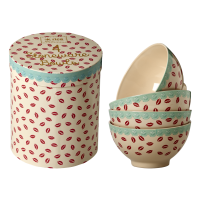 Please note that the box might be slightly "faded from the sun"
Size of box: Height 11cm x Diameter 23cm.